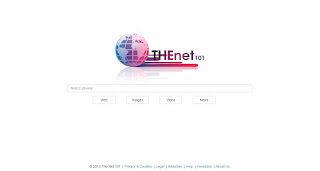 The Net 101 is a Canadian meta search engine. 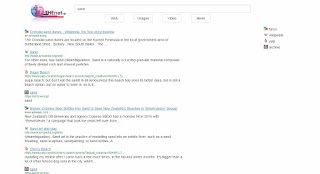 It searches Faroo, Wikipedia and the Internet archives. In the past, the local search Yelp was also searched. Unfortunately, The Net 101 is currently displaying numerous error messages in addition to results. It seems that nobody really cares about the search engine anymore.